Hadi Mir on Why Use PHP in 2019? David on Why Use PHP in 2019? Oscar on Why Use PHP in 2019? Why Use PHP in 2019? Let's get it out of the way early: PHP is a strange and ugly language. It's not exceptionally fast. It's not beautiful syntactically. It's not formulated around a clear opinion about good software development practices. And it's still what I write a lot of software in. The obvious question is: why? 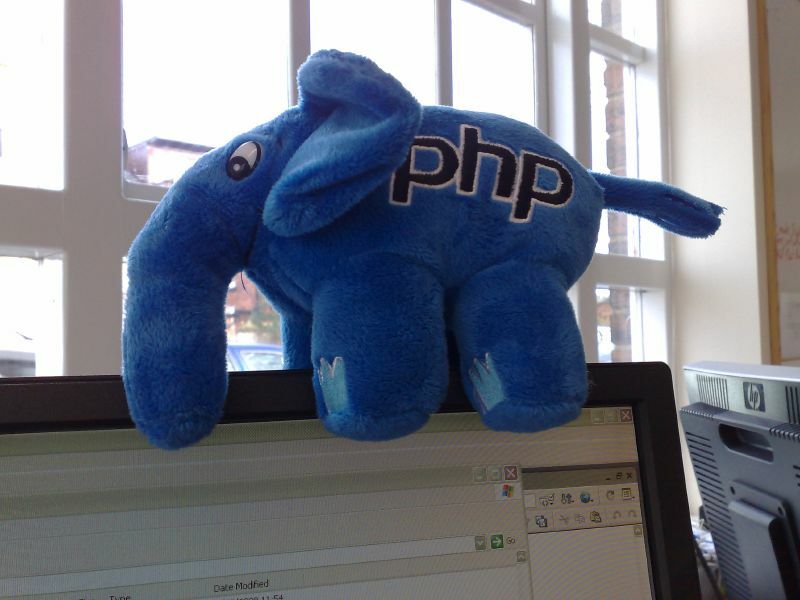 Why use PHP today?